Honolulu Fire Emergency? We're Available 24/7! During a fire, time is precious - and our skilled team is here to assist, 24-hours a day! When something as devastating as a fire hits your business, you can’t afford to spend precious minutes waiting for help from a fire damage company in Honolulu. 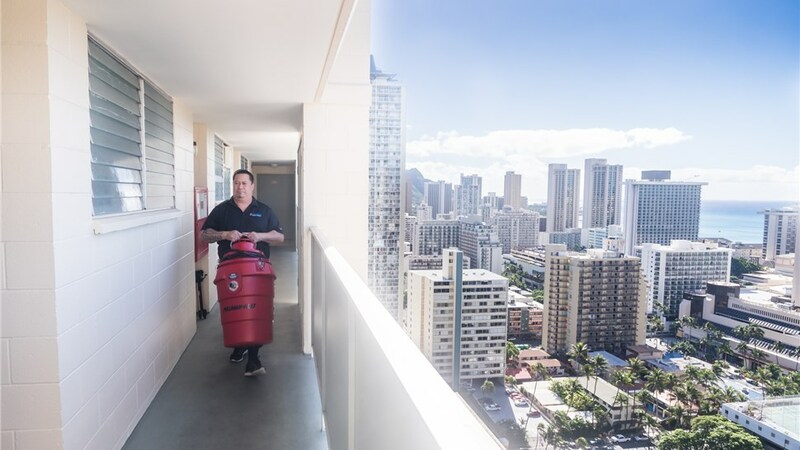 To stop the worst of the odor, smoke, and fire damage before it’s too late, you need a team that’s always prepared for anything—a team like Premier Restoration Hawaii. For over 15 years, our expert restoration technicians have helped families across Honolulu recover from fires and other residential disasters. When an emergency strikes, we’re here 24/7, with a guaranteed response time of 24 hours or less! The Fire Damage Service You Can Count on—Any Time! You can’t know when a fire may happen, but you can know that Premier Restoration Hawaii will always be there for you with our quick and professional fire damage cleanup team. As a member of the Disaster Kleenup International (DKI) Network, our team has access to the latest resources, equipment, and training to guarantee timely and cost-effective services. Whether you need odor control for an isolated kitchen fire or house-wide char damage and reconstruction services, you can rely on our proven expertise. At Premier Restoration Hawaii, we know that a house fire is as challenging emotionally as it is physically. That’s why our Honolulu fire damage restoration professionals will approach your home with a caring, supportive attitude and promise open communication from start to finish. Starting with a free on-site assessment, we’ll provide a detailed cost estimate and strategy for bringing your home back to its pre-fire condition. 24-Hour-or-Less Emergency Response Times Throughout Hawaii—Guaranteed! Request Help with Fire, Smoke, and Odor Control Now! If your home is in need of fire or smoke damage restoration, turn to a local company that understands how to help you through this difficult time. 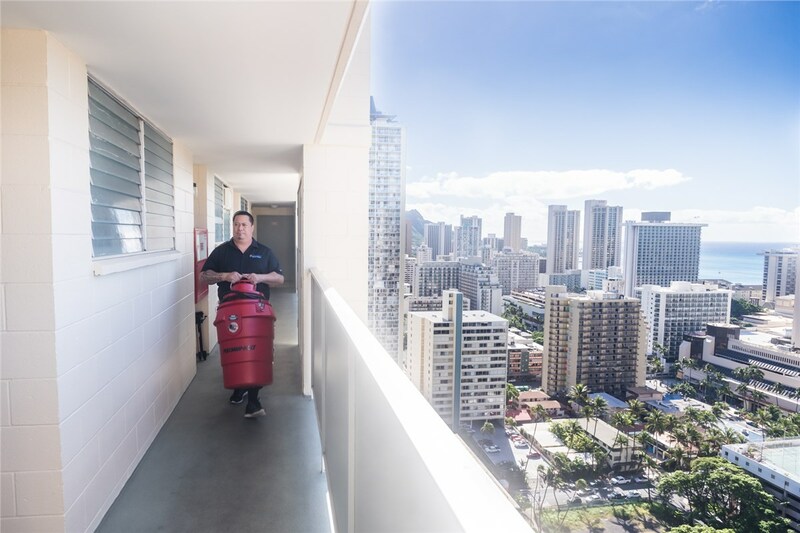 Request emergency help by calling us for more information about our Honolulu fire damage service, or arrange for your free quote by completing this simple online form.